Flagship devices are very pricey today and repairing them can cost a bomb. Taking for example a device that costs about RM3,000, repairing the most easily damaged component – the display, can cost a third of the phone itself. And there are a lot of pretty good, affordable phones for that sort of money. 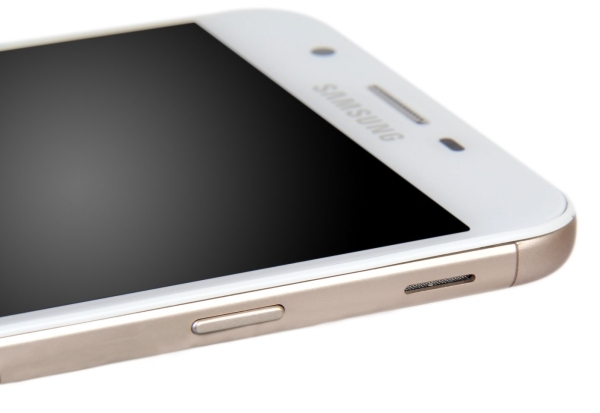 Today, let’s take a look at one – the Samsung Galaxy J7 Prime. 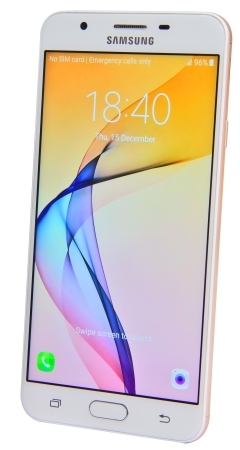 As with all other devices under the banner of the Korean tech giant, the Samsung Galaxy J7 Prime looks much like any other Samsung phone, with the obvious exception of the Galaxy S7 edge. Going down to specifics, you have the metal backplate, with the rest being plastic. Despite the plastic bits, it does feel pretty solid. The other bit that isn’t plastic is of course the 5.5-inch Full HD LCD IPS display that’s protected by Corning Gorilla Glass. Other glass bits include the 13MP main camera and the 8MP secondary camera. You still have the iconic home button / fingerprint sensor hybrid, flanked by the ‘back’ and ‘recent’ capacitive buttons. On the right is the power button, and on the left is the volume rocker. 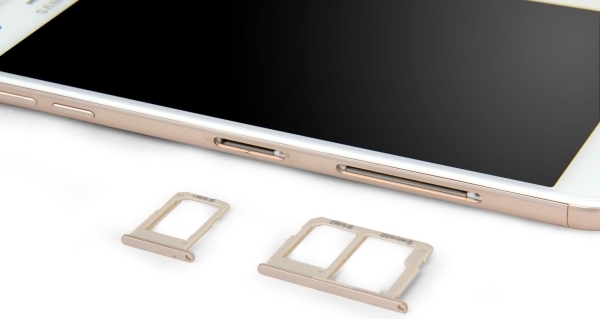 The two nano-SIM slots and the microSD slot is also on the left, but you’ll need an eject tool or a pin of some sort to access them. Other things not immediately obvious from the outside include an Exynos 7870 processor, 3GB of RAM and 16GB of internal storage. 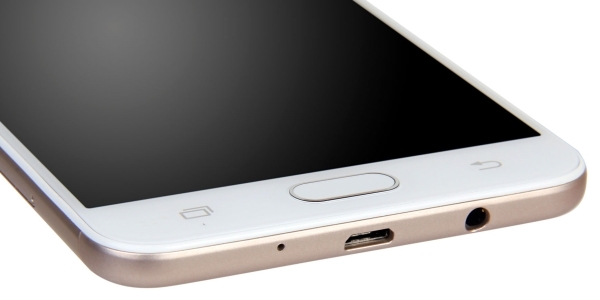 The microSD slot will help give you up to another 256GB of storage. 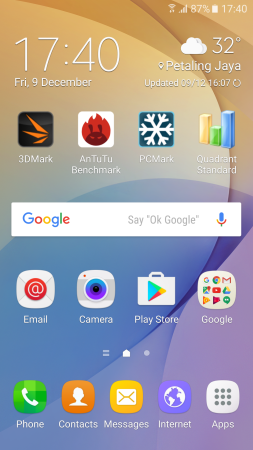 Aside from Android 6.0.1 Marshmallow, the Galaxy J7 Prime comes with Samsung’s TouchWiz overlay. 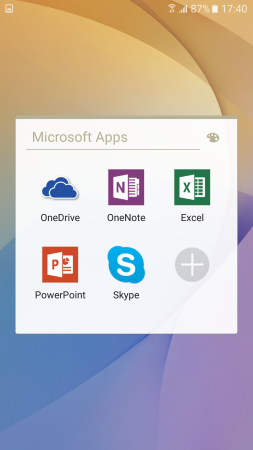 Everything is extremely familiar here, including the full suite of Microsoft mobile apps. 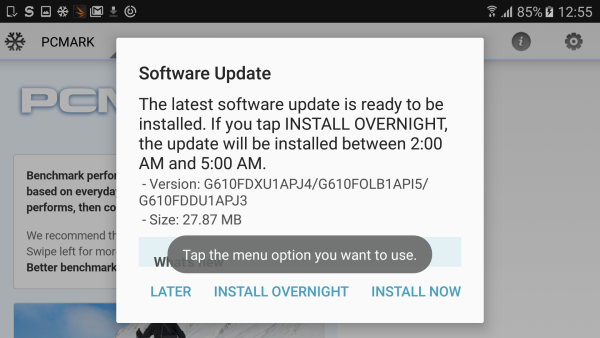 An exception is a new option called ‘Outdoor mode’ for the screen brightness adjustment. This flares the display brightness up to eleven for 15 minutes to combat the sunlight.